The partnership will enable LinkedIn to bring online the largely offline population of blue-collar workers, enabling them to access training courses and discover opportunities anytime, anywhere. "The only way a global company like LinkedIn can succeed is by going glocal," said Allen Blue, Co-founder, LinkedIn. One such attempt by the professional networking site is its partnership with employability training company IL&FS Skills Development Corporation (IL&FS Skills) to upskill and improve the employability of blue-collar workers in India. "We hope that this partnership will help narrow the gap between the demand and supply of talent so that jobseekers can train and find the right jobs, and businesses get the right talent to be even more successful," said Akshay Kothari, Country Manager and Head of Product, LinkedIn India. Under the partnership, IL&FS Skills will design and provide the skilling modules and training environment while LinkedIn will help the students cover the last mile from up-skilling to getting jobs. Students will learn to leverage the placement platform of LinkedIn by learning to create a digital CV, building online profile and expanding their network by connecting with classmates, seniors, employers and instructors. 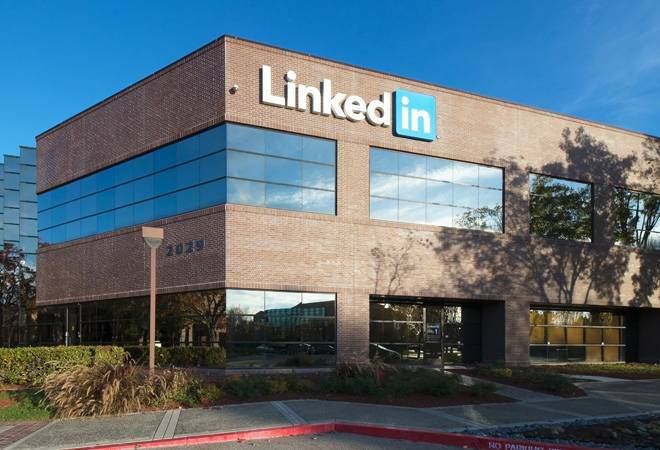 They will also have access to the classroom content online and the LinkedIn learning platform to upskill and ultimately get a job, said Sachin Kapoor, Head of India and South East Asia, Business Development, at LinkedIn. The programme, launched as a pilot project, will begin this month at the IL&FS Skills Development Centre, with an initial batch of 400 jobseekers looking for careers in hospitality. The plan is to expand beyond the pilot to include workers and jobseekers across industries. The learning from this pilot project will be used to scale and expand the programme to other disciplines and train over 400 million people in India by 2022, said a press statement.